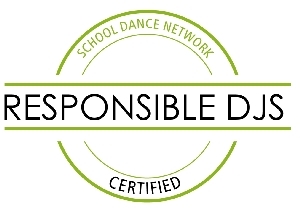 Get a Kids Party DJ that performs at the hottest teen dances, birthday parties and school events around. Our sound and lighting is unbeatable, we feature the freshest new music and even create our own remixes. 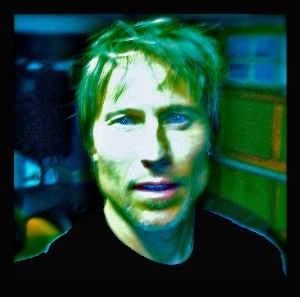 Songs are screened for lyrics and custom edited for appropriate content. As a DJ For Kids Parties, I have experience with youth events, school dances and birthday parties including Bat mitzvahs and Bar mitzvahs. Using the power of music, I motivate everyone to have fun and join in. Group dances such as the "Cha Cha Slide" and games can be included. Song requests are welcome, request sheets provided. My latest breakthrough is The Matrix Touchscreen, which allows me to control the music with light on a transparent board! 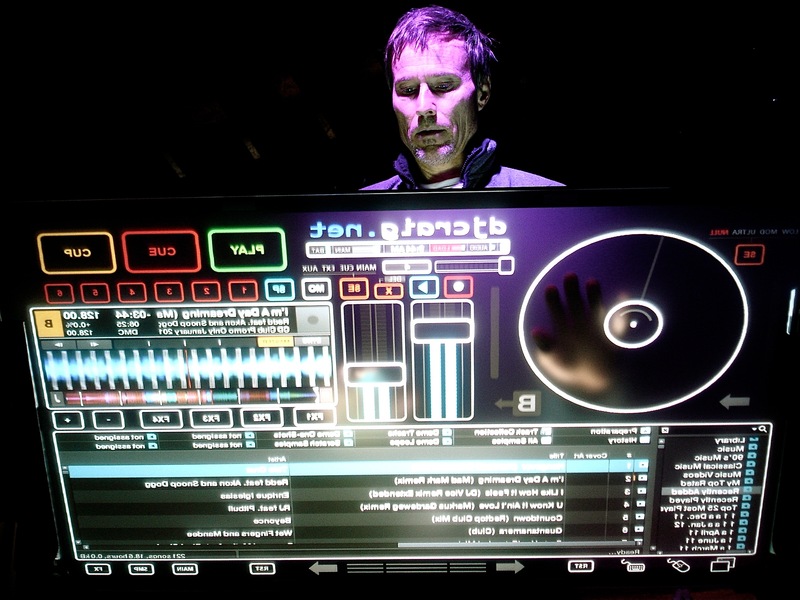 Click HERE for more info on Touchscreen DJ. Warning: The use of DJ Craig's sound and lighting may cause spontaneous partying by kids of all ages! To inquire about date availability, please call 949.362.3535. 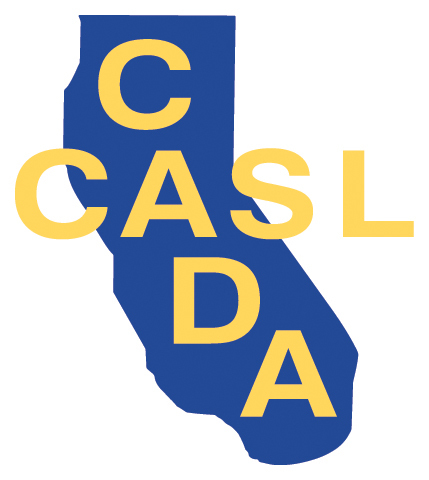 We are approved members of CADA and The School Dance Network and have performed at middle schools, high schools, grade schools, carnivals, fund raisers, school festivals and children's events. Enjoy Funmusic From A Kids Birthday Party DJ! Event Creations - Event Creations provides custom tailored designer events at competitive prices.